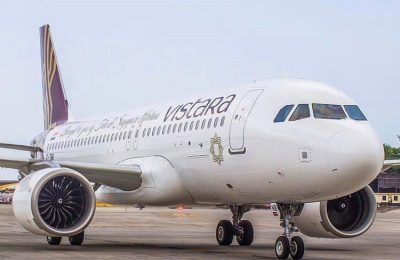 India-based airline, Vistara, has appointed Asian Aviation as its General Sales Agent (GSA) in Greece and Cyprus. 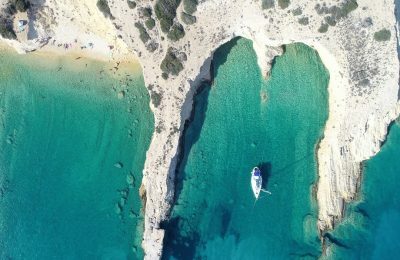 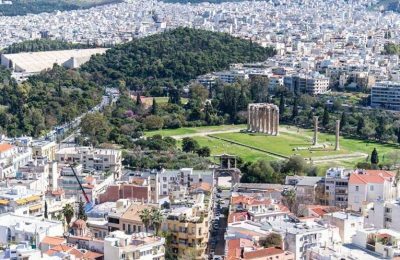 Greece shined at the Readers' Travel Awards 2018 that were recently presented in London by renowned UK magazine Condé Nast Traveller (CNT). 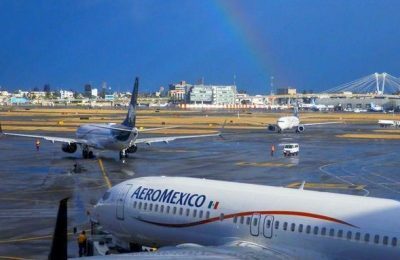 Aeromexico and Jet Airways have announced codeshare flights to be operated between Mexico City, New Delhi and Mumbai through London as of May. 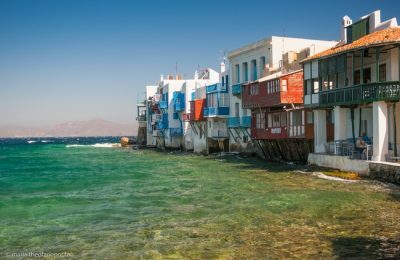 Whether it's about bringing in Bollywood productions or promising some of the world’s most breathtaking beaches, Mykonos and Milos are set to capture the hearts and minds of Indian travelers following a recent presentation of Greek tourism offerings in Mumbai. 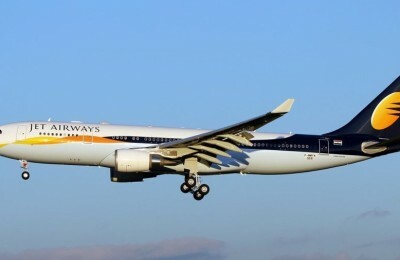 Jet Airways has announced the launch of a daily direct service from Paris to Mumbai with effect from 14 May 2014. 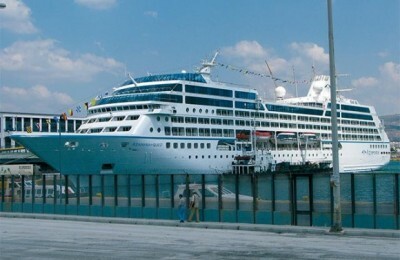 One of the first foreign-flag cruise ships to begin its itinerary from Athens, Azamara Quest, docked in Piraeus last month. 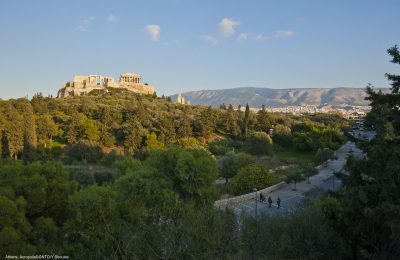 Qatar Airways recently brought its award-winning Five Star service to the Indian capital New Delhi with its inaugural flight touching down at Indira Gandhi International Airport in mid July.